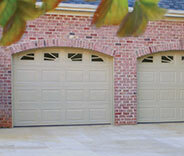 Garage Door Repair Danbury, CT | Top Quality Repairs & Installations! 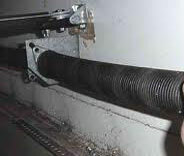 We provide both emergency repairs and scheduled maintenance appointments, among other professional services. 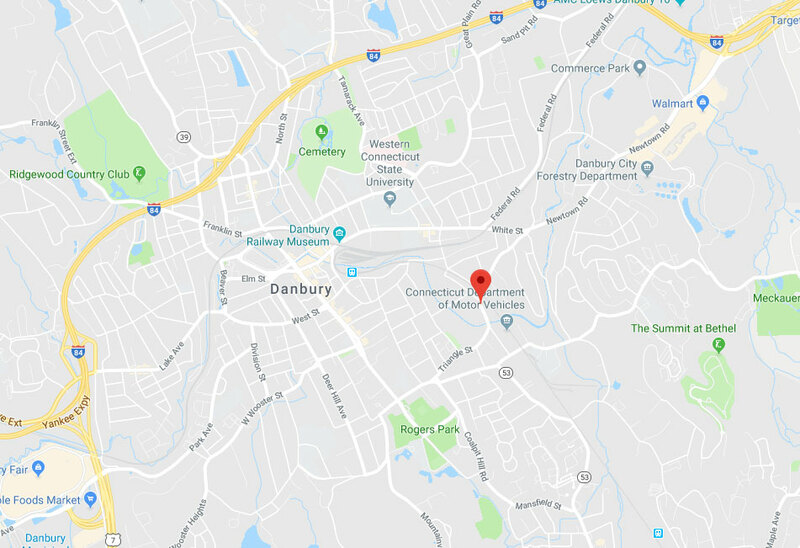 It's our company's goal to provide every Danbury homeowner with any type of garage door repair or installation service they require. We work with all of the industry's leading name brands, and the replacement parts we use are of the highest possible quality. Our technicians specialize in fixing damaged panels and replacing torsion and extension springs, so if you need any type of assistance, be sure to give us a call. 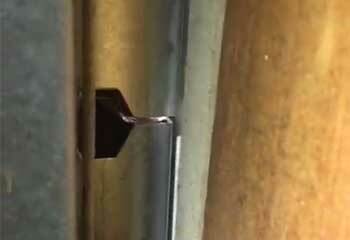 Want to know what our experts can do to help you with all sorts of garage door problems? Then you'll want to take a look at our latest projects. You can find them below. 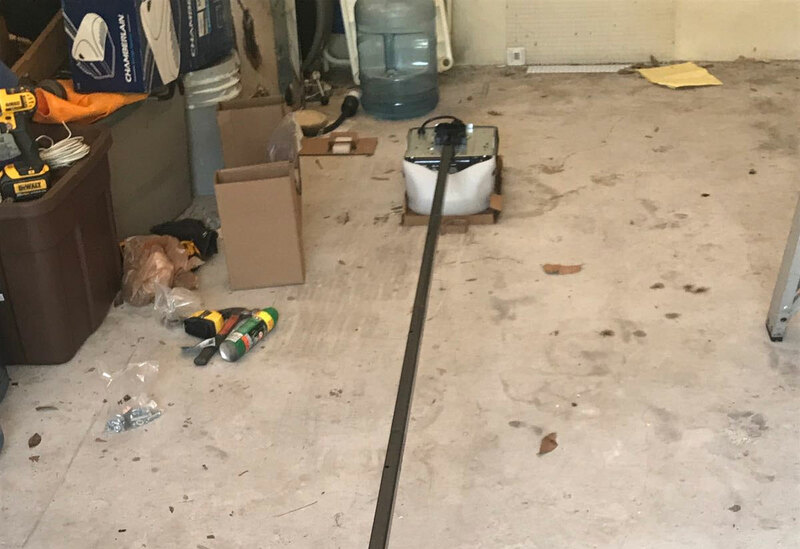 Click here to learn how our team helped this customer with a new garage in need of a new door. We were able to assist this customer after his door started reversing unexpectedly. Read more here. This customer called us because his door was getting unbalanced and he didn't know why. Find out how we helped. This customer called us because his door was grinding against its tracks and he worried it would get stuck. Read more here. 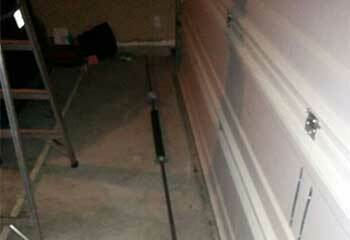 I've never had to deal with a broken garage door spring before, but your technician made it look almost easy. Of course, I won't risk it if this ever happens again, not when I can just give you guys a call. Just so you know, I've already recommended you guys to several friends. Your technician did a great job helping me with my door so I figured, since good help is hard to find, it's definitely worth sharing. Thanks again. Your help is much appreciated. 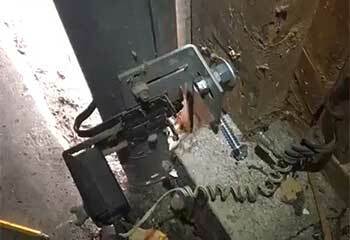 Please let your technician know how happy I am with the new opener he installed for me. I'll definitely give you guys a call if I ever need anything else.